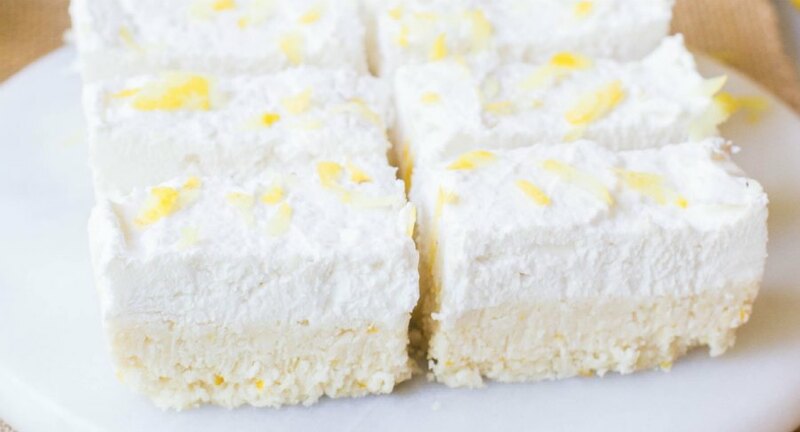 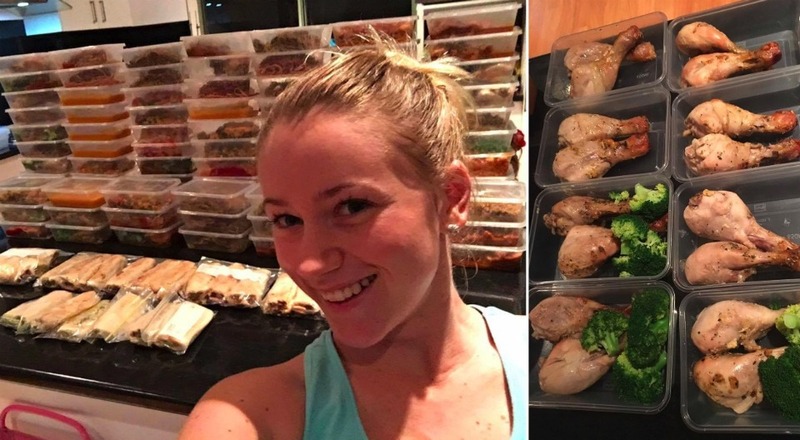 This mum made over 100 meals from food in her fridge, freezer and pantry! 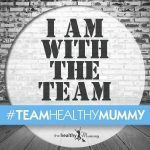 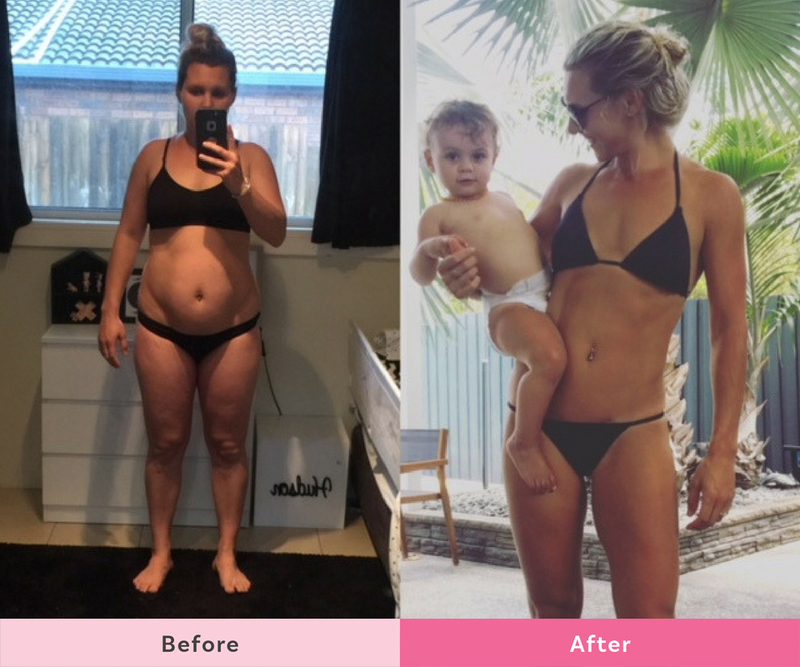 Mum Teegan Jones has been part of The Healthy Mummy Community for over 16 months now and has lost an amazing 37kg using Healthy Mummy Smoothies and the 28 Day Weight Loss Challenge. 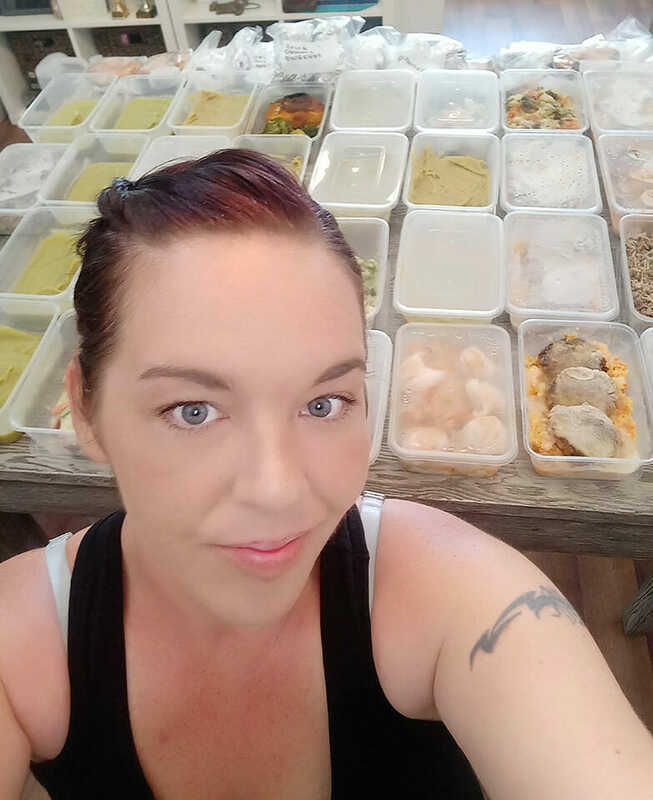 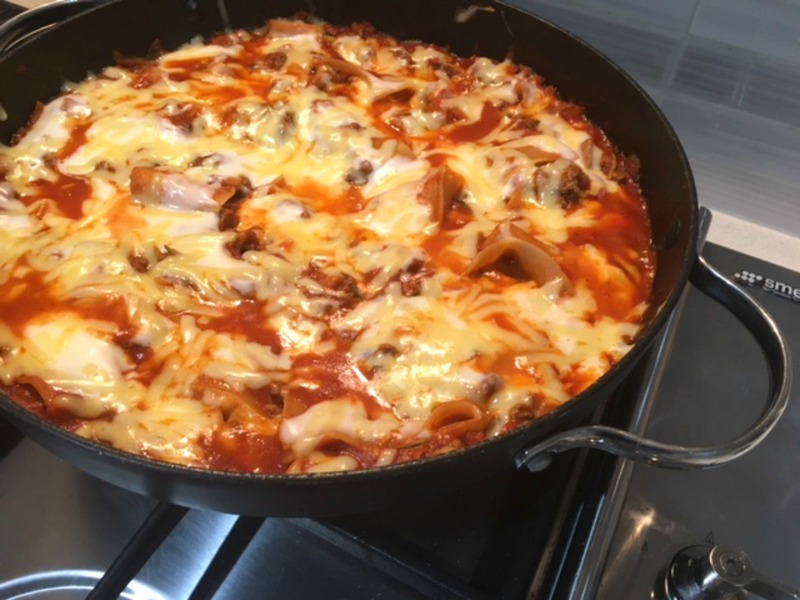 She recently used the time her daughter was asleep to do a massive meal prep with the contents of her fridge, freezer and pantry, only buying some mince and pumpkins. 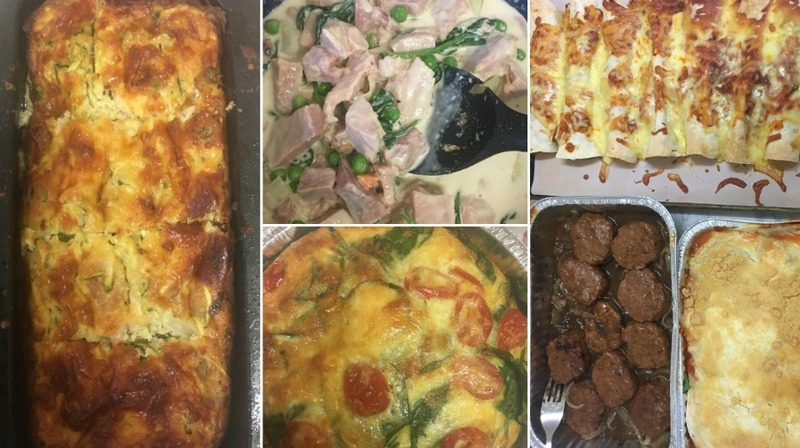 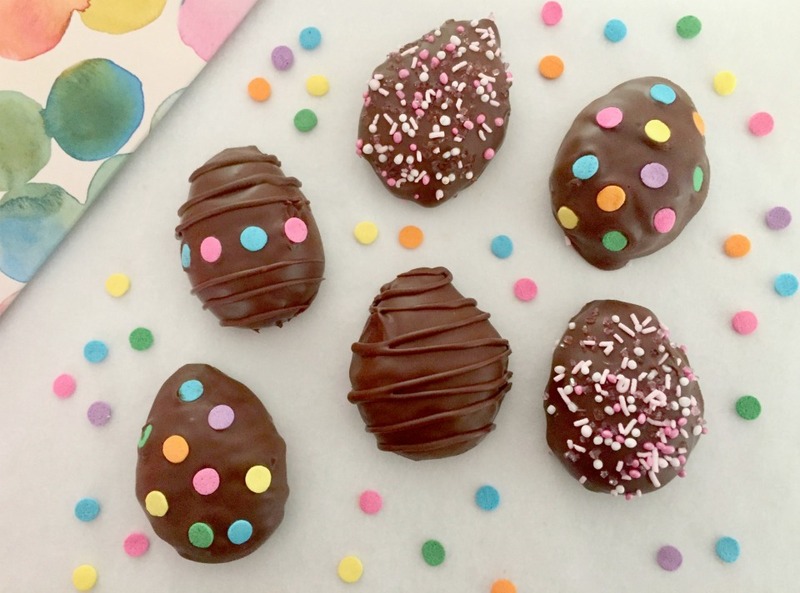 Check out the amazing food she made plus some tips from Teegan. 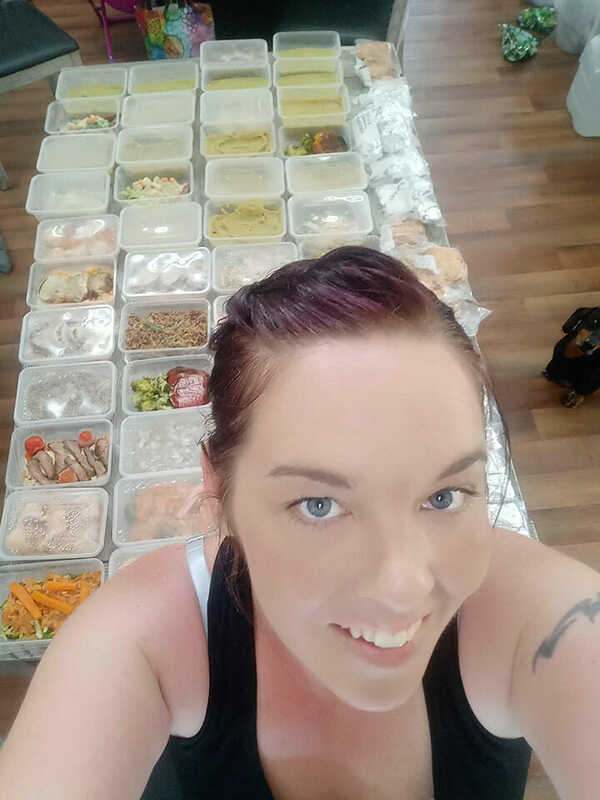 Teegan says, “I made over 100 Healthy Mummy meals. 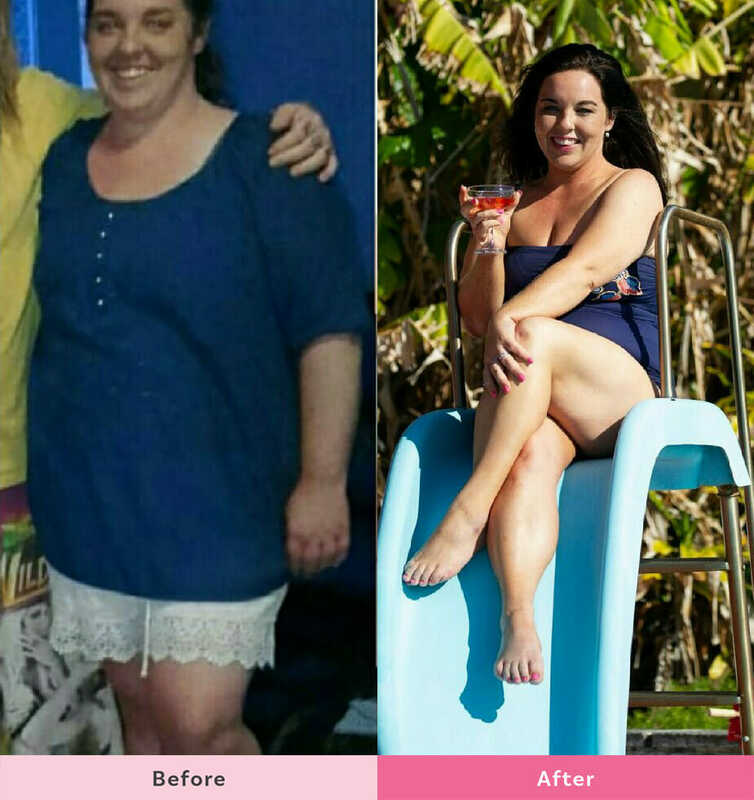 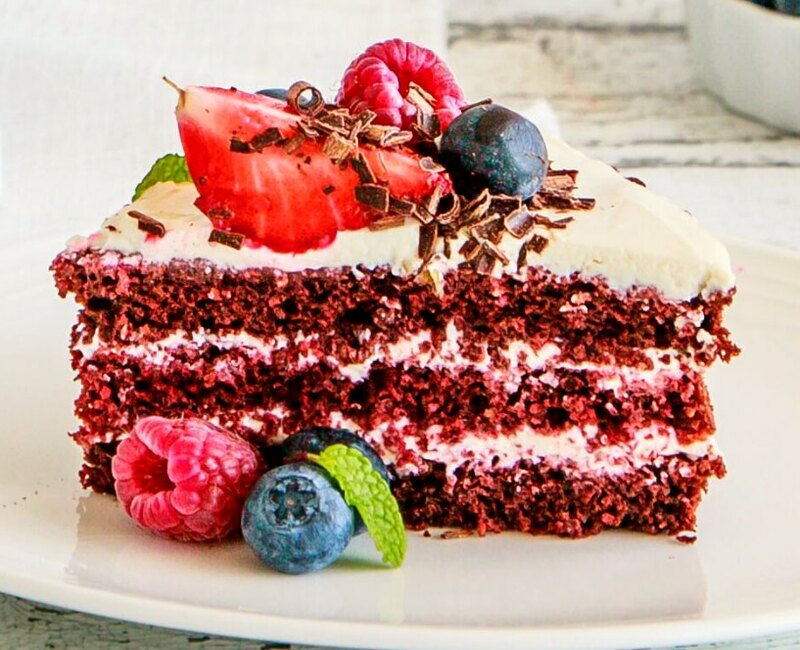 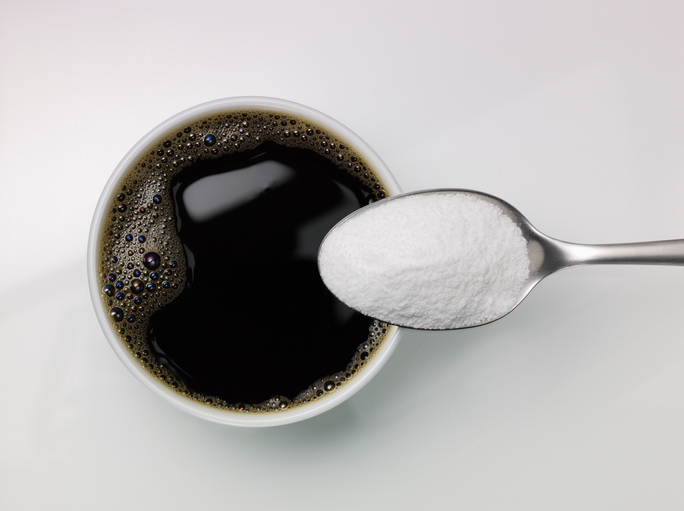 “For me, food prep has been the number one thing that has helped me to lose 37kg. 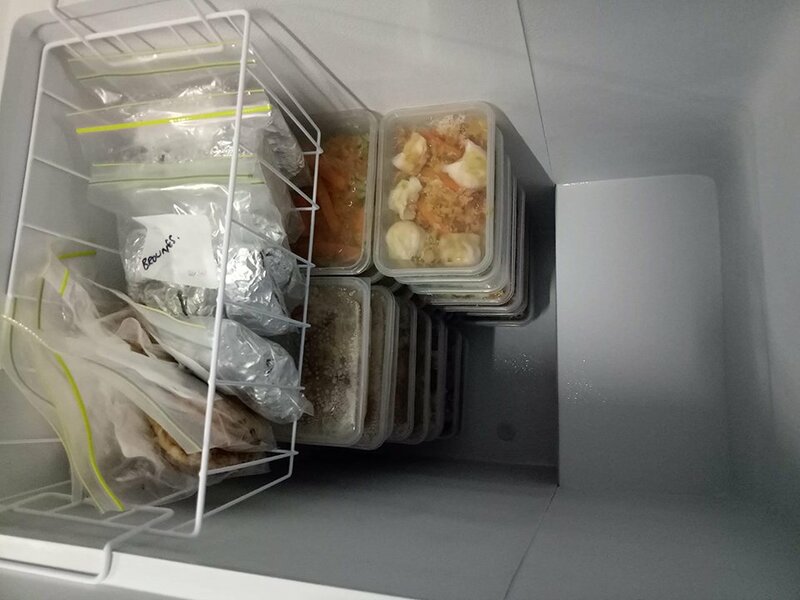 “I started putting meals together. 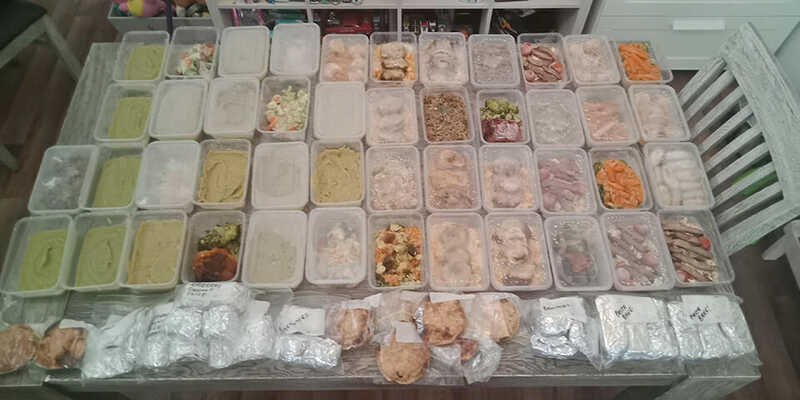 I made 130 meals and the only thing I brought that I didn’t already have was a kilo of mince and two pumpkins. 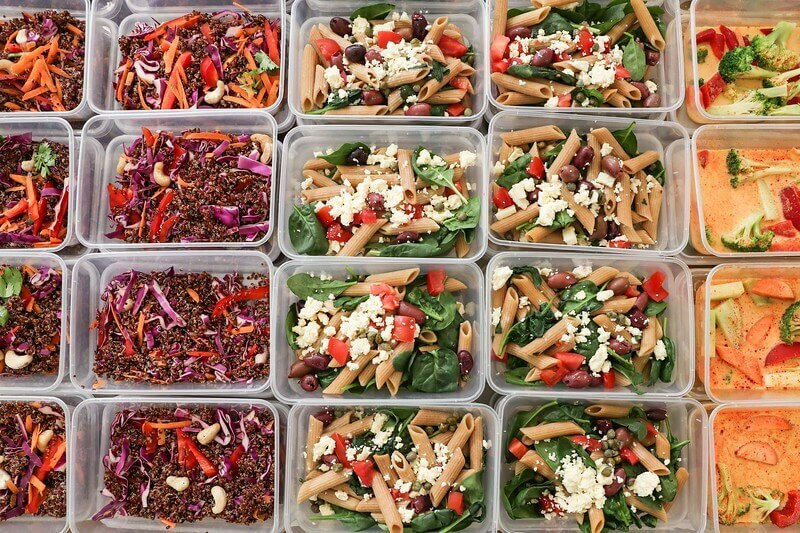 Teegan’s top tips for meal prepping! 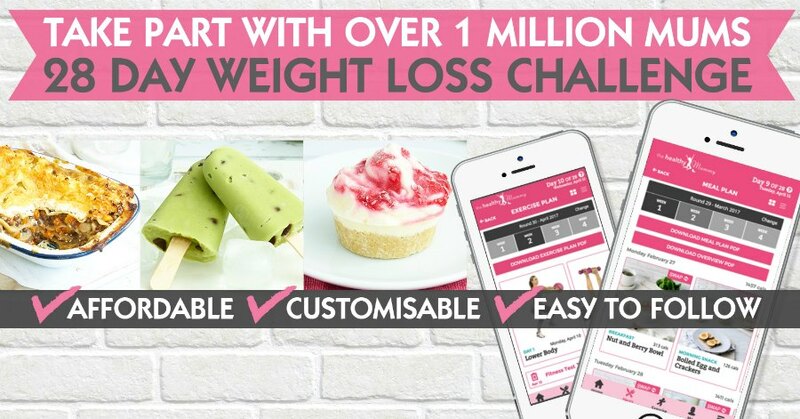 Are you ready to join Teegan and kick-start your weight loss?